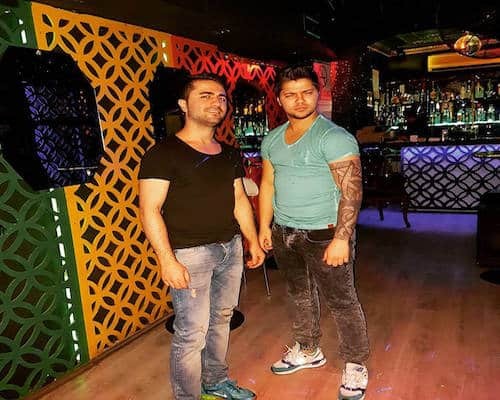 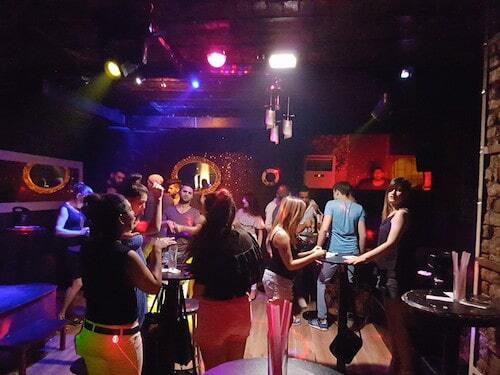 Dance club in Istanbul that draws a mixed/gay crowd. 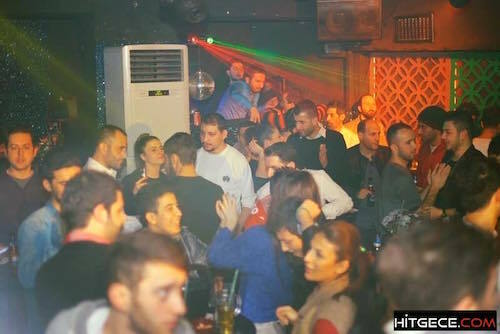 Located in the Taksim area. 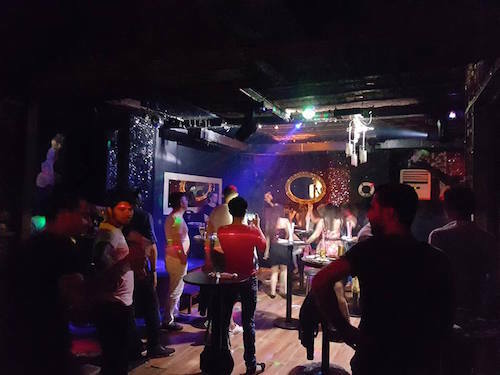 Mohammed on 26-Dec-2016 | Reply	Problem with this review?